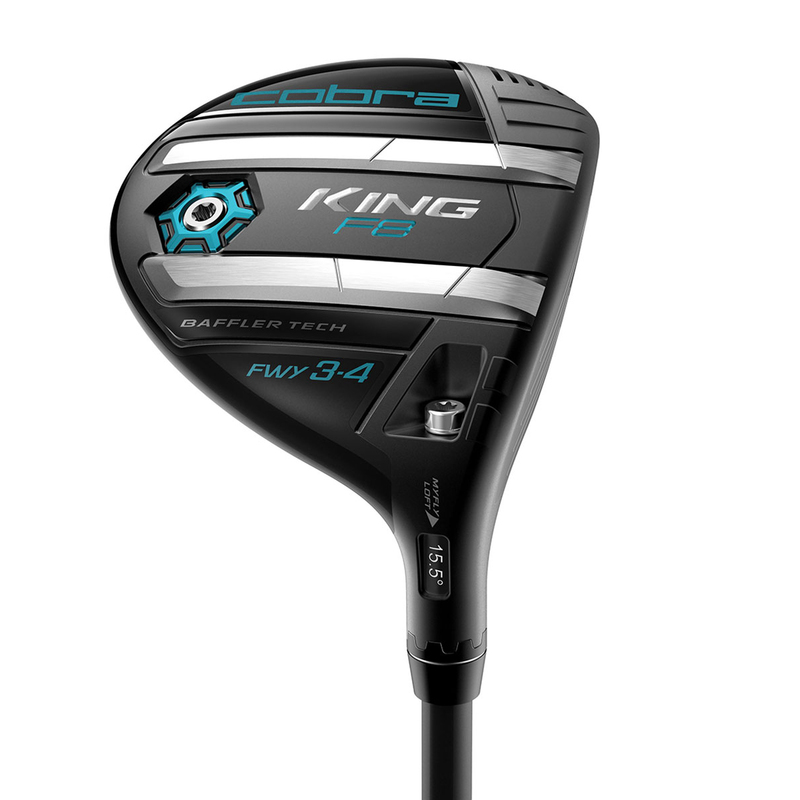 This club has been designed with a progressive Baffler Dual construction, which provides improved performance from all types of lies. These pronounced rails allow the club to glide easily through any lie for improved turf interaction. 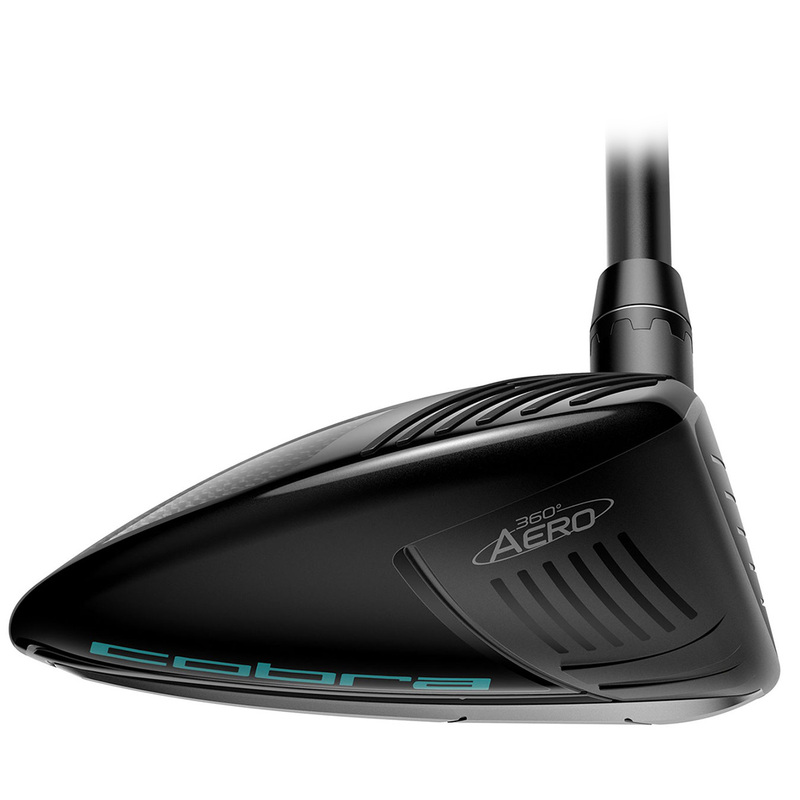 To generate more club head speed, the fairway has Aero technology, polymer Aero trips positioned around the perimeters of the head, which reduces aerodynamic drag for greater distance performance. 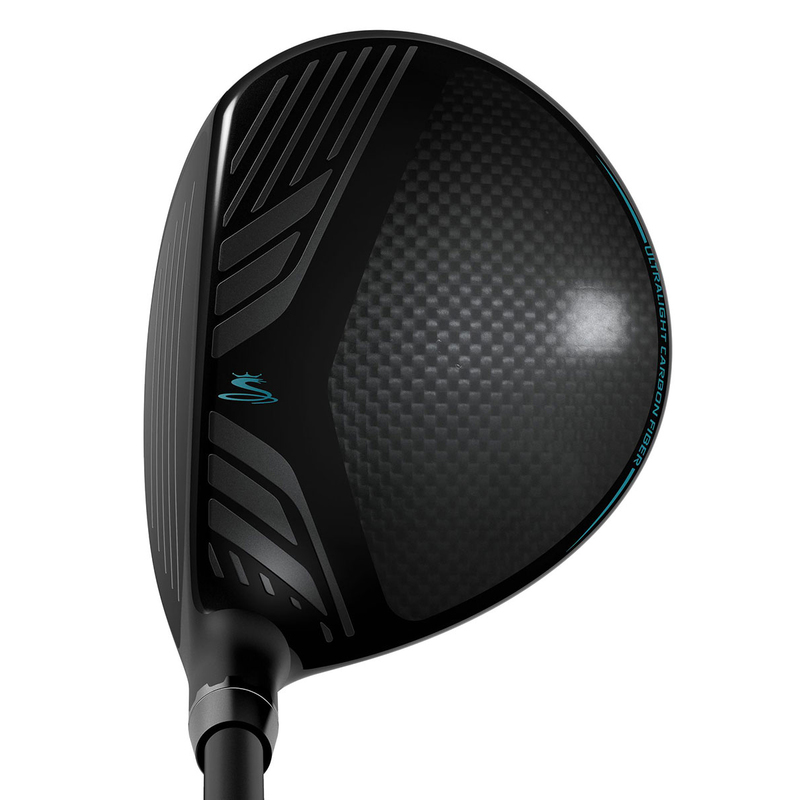 The head design features 5-ply carbon fibre crown which allows more weight to be redistributed lower and deeper into the head for a lower centre of gravity. This will help to provide a higher trajectory and extreme forgiveness. 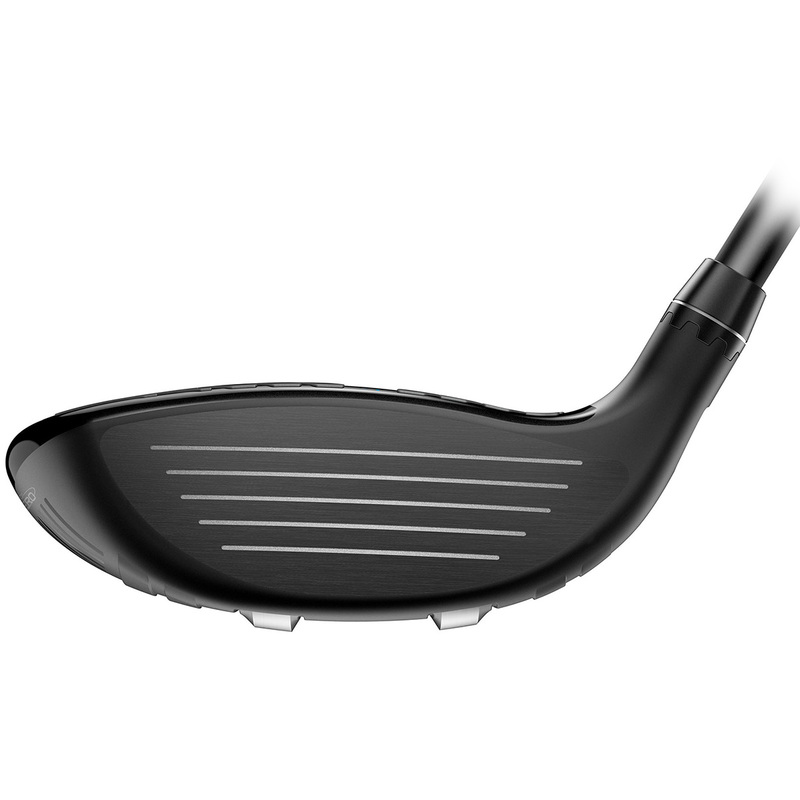 The club also benefits from a cast stainless steel body and forged E9 475 stainless steel face insert, which flexes for greater distance even on off centre ball hits. This F8 fairway wood also comes with its own branded head cover.